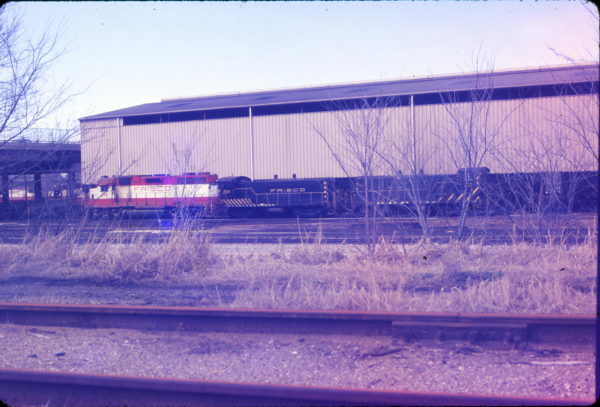 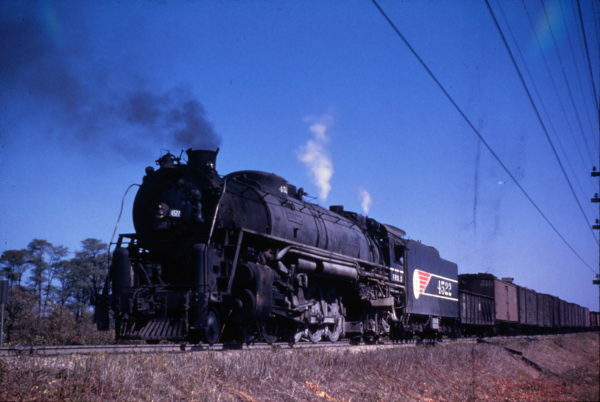 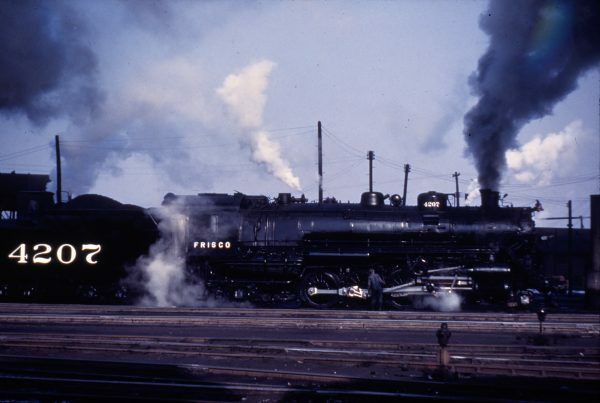 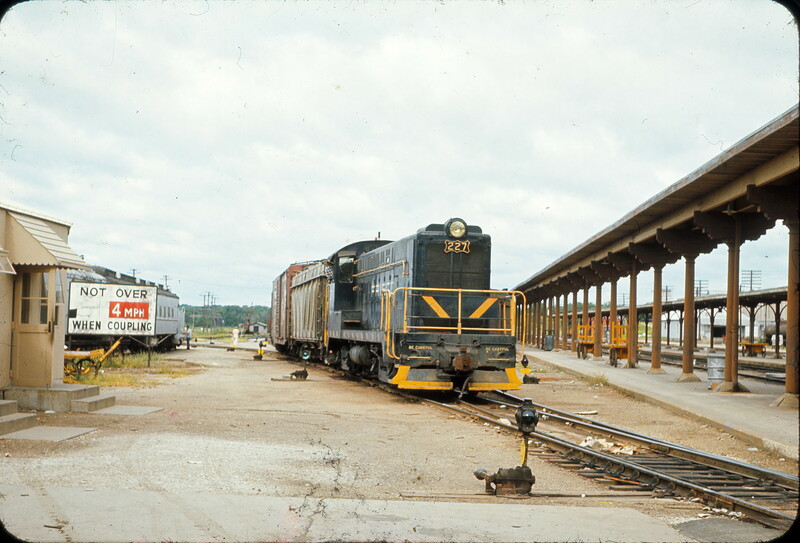 2-8-2 4207 (date and location unknown) (M. Morrow). 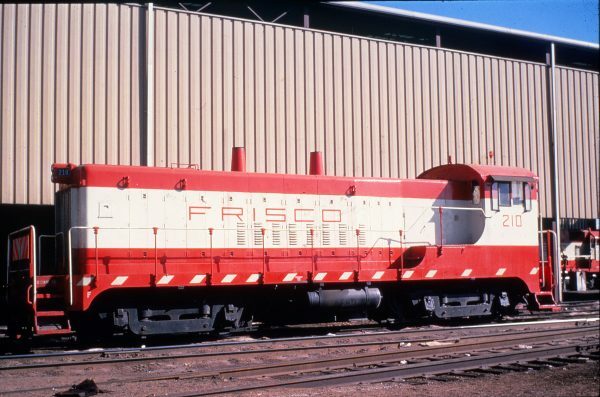 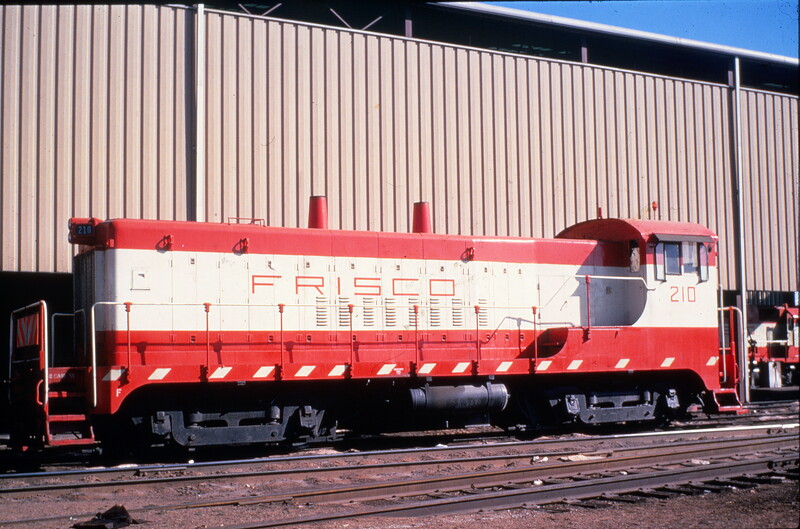 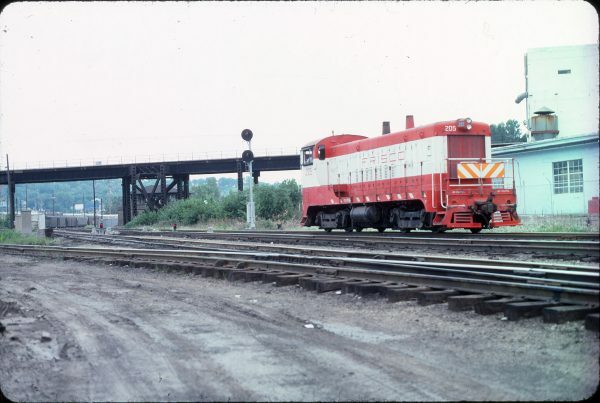 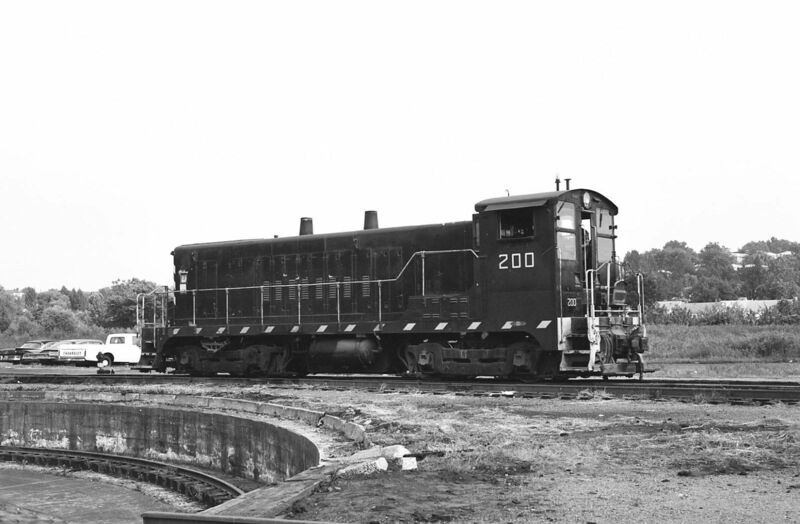 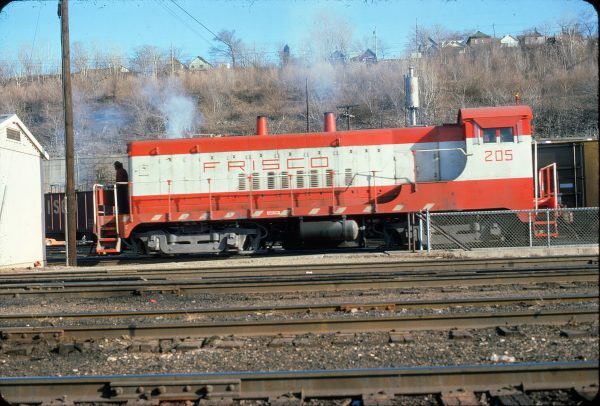 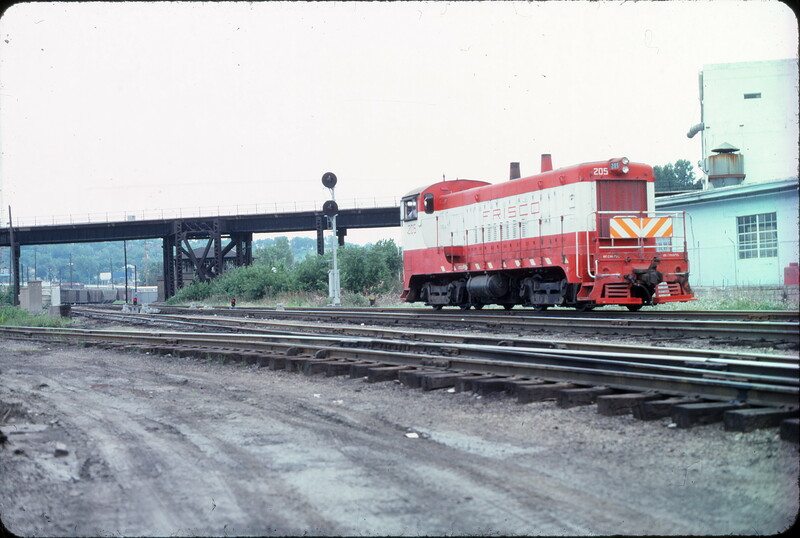 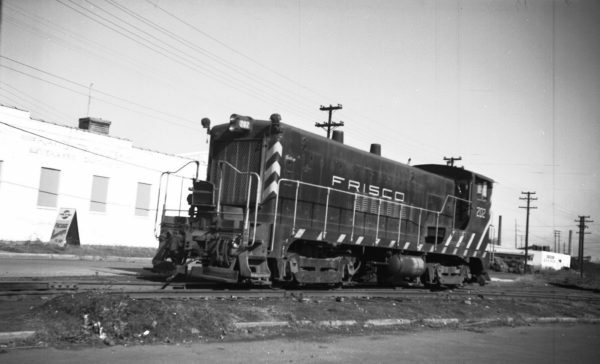 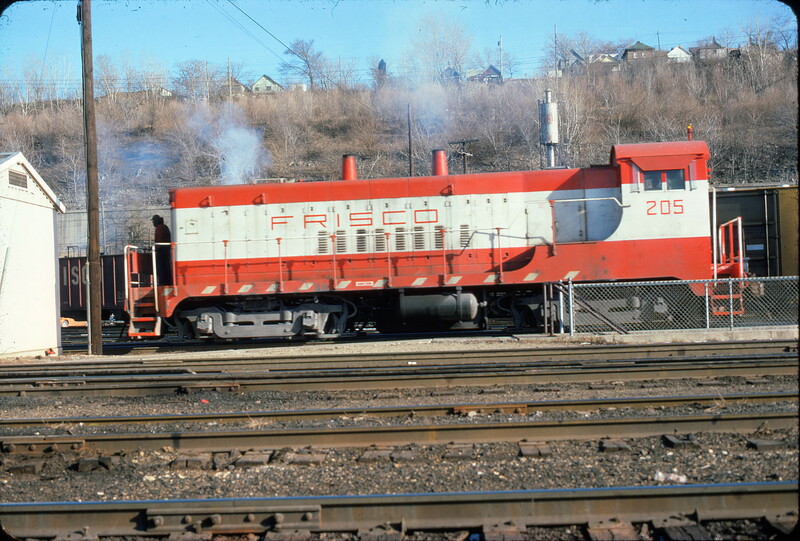 VO-1000 227 at Tulsa, Oklahoma in August 1965. 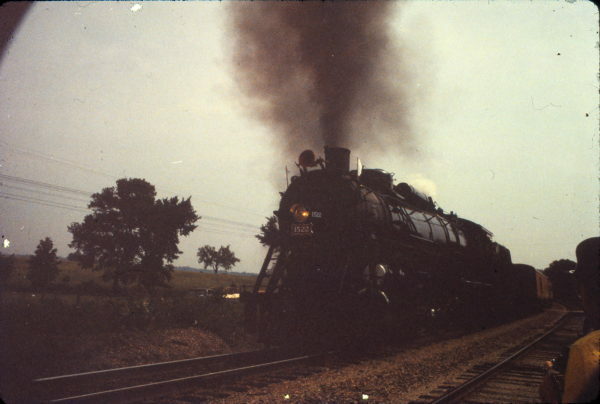 4-8-2 1522 (date and location unknown).